Todays guest is Madrid based Heavy Metal photographer Javier Bragado. I met Javier the first time in Buenos Aires when we did our concert photography exhibition together with Matias Altbach and Dana Distortion (who I interviewed in Episode 5). Since than I become a fan of Javiers work and personally speaking he is one of the best out there. 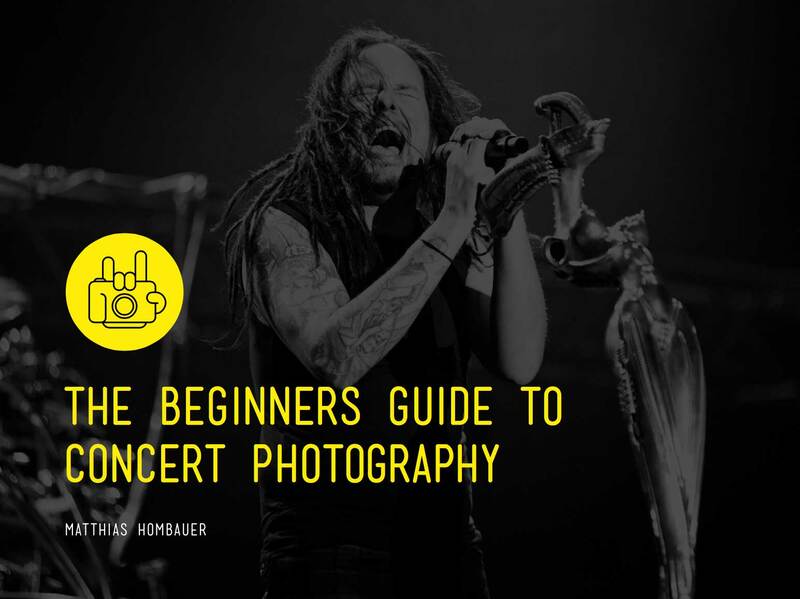 We will talk about how he used myspace to get started as music photographer, what struggles he had to face in the beginning, how it feels to be on stage with Alter Bridge, his view on the music business and what approaches he is using to stand out in the crowded concert photography world.